Icang Rahimy Trio represented the Bali local talent giving a relaxing swing sensation. They have played together in each others' bands, and bands led by other great musicians, more or less since they met in Bali 4 years ago. 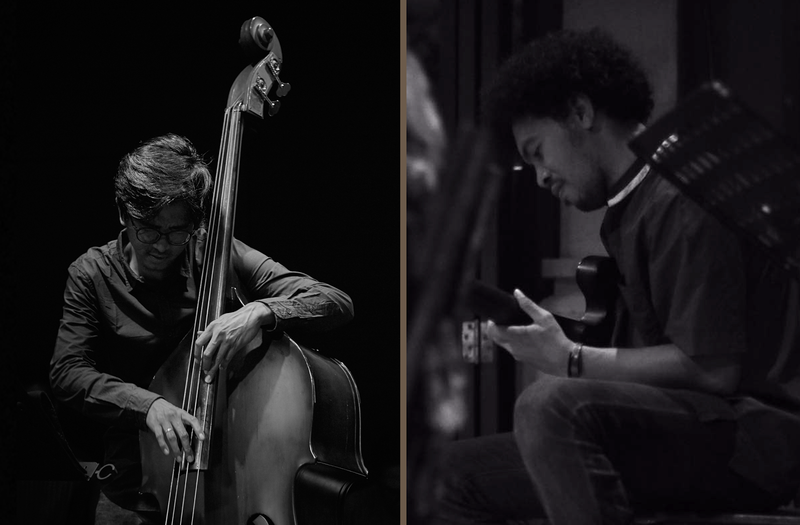 They have performed with many musicians, including Joyfe Quintet and performed at Bali's top venues such as Vincent’s restaurant, Bono jazz festival - Pekan Baru, Kebun Zibiru, Rumah Sanur, Ubud Village Jazz Festival and more. They play from a vast repertoire of jazz standard tunes providing a menu of fresh jazz to satisfy your musical appetite and create the perfect atmosphere for a great evening. Their music has a glowing tone and quicksilver phrasing, as well as his sophisticated sense of rhythm and openhearted approach to melody made for a very exciting show that is not to be missed!